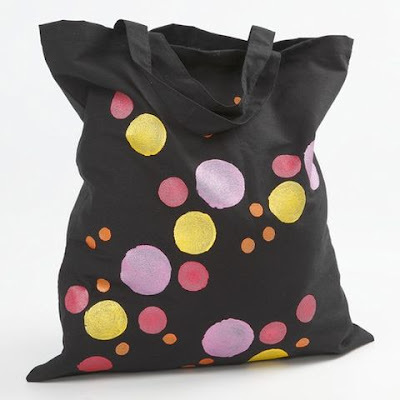 This shopping bag is decorated with stencil prints made from uniq pearl paint with a metallic finish. This is a special paint for textiles which has a strong opacity and gives a great effect. 1. 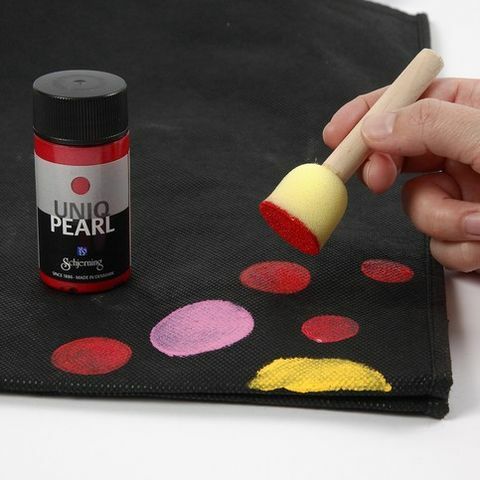 Decorate the shopping bag using a foam stencil brush dabbing it with uniq pearl textile paint in different colours. 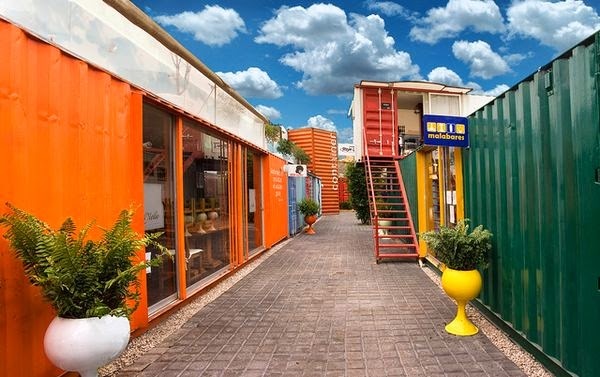 Unleash your imagination and create your own design. Let it dry. 2. 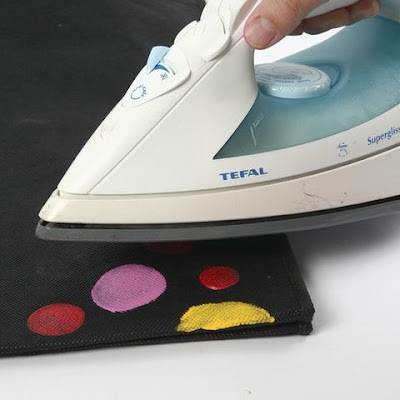 When the paint is dry, fix the design with a warm iron.